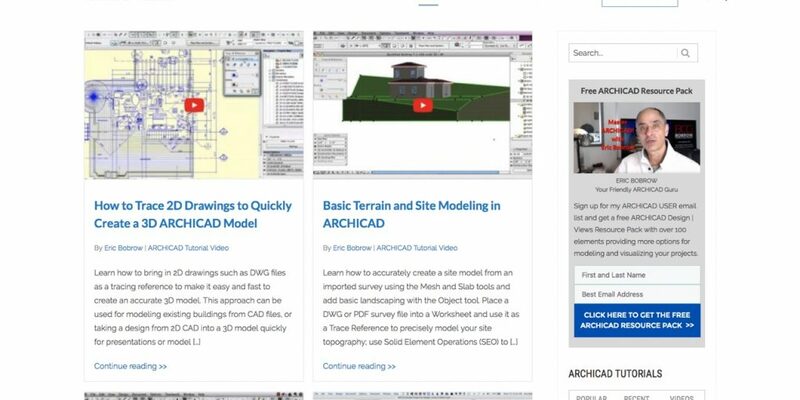 →NEW ARCHICAD Tutorials Website Launches! I'm pleased to announce the launch of ARCHICADTutorials.com, a new website providing rich resources for users, featuring high quality free ARCHICAD tutorials. 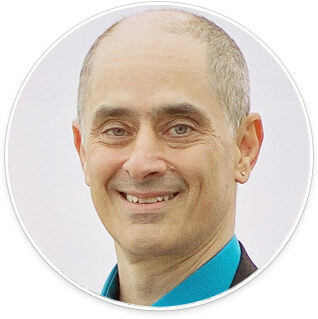 I've started stocking the site with my best tutorial videos, while adding professionally created transcriptions to facilitate searching as well as captions to help people with language or hearing challenges. I'll be inviting ARCHICAD experts from around the world to share their work on this site, with the aim of creating the best and most comprehensive resource possible for users of all levels. WHY AM I DOING THIS? WHAT'S THE PLAN? 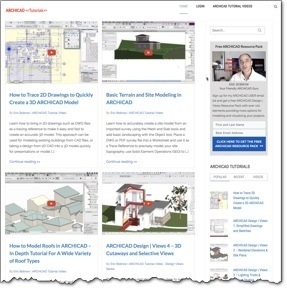 Currently, ARCHICAD tutorial videos are spread out all over the web, on YouTube as well as individual websites set up by different experts and companies. Standards vary, and it can be hard to find the best videos or articles when you need them. The new site will provide a richer environment than YouTube in that we can post transcripts as well as downloads, and links to related videos and resources. In addition, I plan to add a rating system so that it's easy to see which tutorials are the most popular and highest rated, as well as tagging and categorization to simplify searches. More community-building features may be incorporated such as a Slack workspace for online discussion and sharing of files. Check out the new site and let me know what you think, either by responding to this email or posting a comment. I'm excited about the possibilities - this is just the beginning! It is my mission to help ARCHICAD users get the most out of the software, and this is my latest initiative. Another one that is kicking into high gear right now is my new ARCHICAD Best Practices 2020 course and coaching program. The 2020 program launched this month and will run all year. You can still get in for half price, and get a HUGE bonus of ALL of my other training courses. For complete details and to sign up, please visit bobrow.com/2020. Important: the 2020 course launch offer ends January 31, just a few days from now.